May sales of new vehicles in the United States rose an estimated 2 percent as low unemployment and strong consumer confidence helped mitigate the impact of rising interest rates and fuel prices, Ford Motor Co executives said on Friday. Robust Memorial Day weekend sales also bolstered retail auto deliveries, carmakers said. 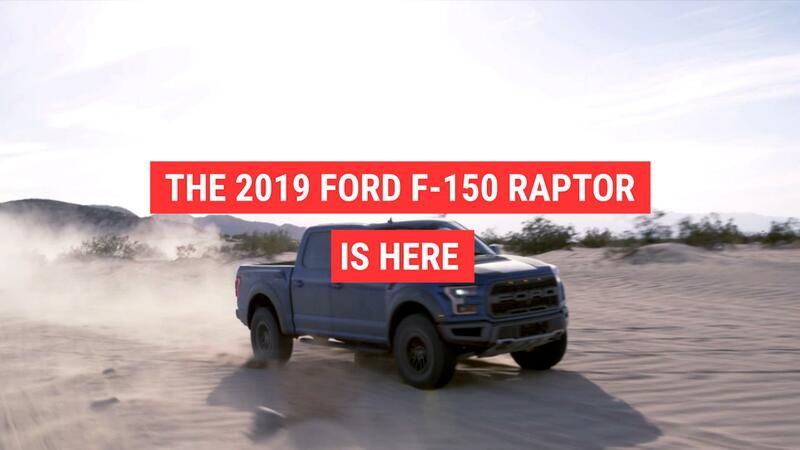 "The U.S. economy remains on a favorable trajectory," said Ford Motor Co chief economist Emily Kolinski Morris during a media briefing call on Friday. Ford estimated full-year industry sales could fall slightly to the high 16 million to low 17 million range, as automakers trim low-margin sales to fleet customers and deal with an increase in used cars coming off lease to compete with new vehicles. Last year, U.S. auto sales dropped 2 percent after a record high of 17.55 million in 2016. May sales results were mixed. Fiat Chrysler said on Friday its U.S. sales in May climbed 11 percent to 214,294, on the strength of retail deliveries to individual customers. The automaker said retail deliveries of 167,785 vehicles were the highest since July 2005. That figure topped the 163,796 vehicles delivered to retail customers by Ford in May. ers, rose 0.7 percent to 242,824. Ford said sales of its best-selling F-series pickup were up 11.3 percent to 84,639. Fiat Chrysler said its Jeep brand sales jumped 29 percent to a record 97,287. General Motors, the No. 1 U.S. automaker, no longer reports monthly sales. Industry analysts estimated GM sales rose about 10 percent in May. Honda Motor Co reported a 3.1 percent year-to-year increase in May sales, to 153,069. Toyota Motor Corp said sales dipped 1.3 percent to 215,321. Nissan Motor Co was down 4.1 percent to 131,832. Infiniti sold 11,625 vehicles, down 7 percent. Subaru reported 60,146 vehicle sales for May 2018, a 7.2 percent increase year over year. Genesis Motor America reported sales of 1,076, a 39 percent decrease from 2017. Kia sold 59,462 vehicles, or 1.6 percent more than May 2017. BMW Group sales increased 3.4 percent, to 30,888 vehicles. Volkswagen sold 31,211 units, up 4 percent. Volvo sold 9,338 vehicles, up 50.6 percent. The seasonally adjusted annual sales rate in May was estimated at 16.8 million by RBC Capital Markets. U.S. auto sales have been bumpy this year - down in February, up in March, down again in April - as consumers continue to shift away from sedans into trucks and SUVs, which are generally more expensive and generate higher profits. Ford estimated industry-wide retail car sales were down 10 percent, with SUV sales up 13 percent. Researcher Kelley Blue Book said average new vehicle transaction prices hit $35,635 in May, up 3.4 percent from a year ago, driven by strong demand for trucks and SUVs.